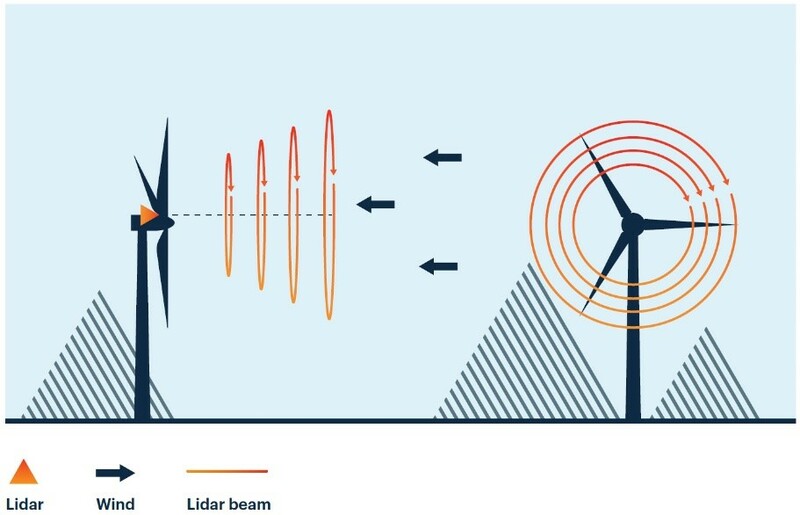 The Lidars will be able to remotely assess wind conditions at multiple ranges ahead across the entire rotor diameter, enabling the developer to make better decisions about turbine tuning and wind farm control. Øyvind Lund, project director at Fred Olsen Renewables, said he expects all of the developer’s future projects to feature a nacelle-mounted Lidar. "High-resolution wind data ahead of the turbine, representative of what the whole turbine rotor will see, allows Fred Olsen Renewables as the wind farm owner to make informed decisions on how we optimise operation of our energy assets," he added. 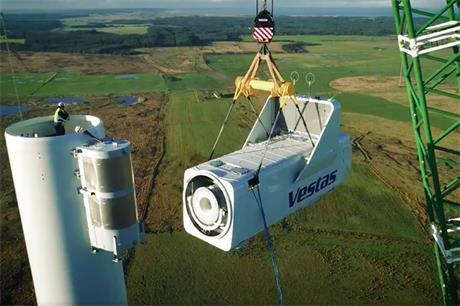 The lidars will be installed on the 25 Vestas V150-4.2MW turbines at Högaliden in Västerbotten county, Sweden. ZX Lidar’s ZX TM model measures the full shear and veer wind profile of a turbine and automatically detects complex flow conditions such as wakes generated within a wind farm. Data gathered by the lidars in the turbine induction zone and across the wind farm can be used to benchmark performance of individual turbines. This information can then be used to tune each turbine to optimise output. Högaliden is due online in 2020. How are lidar systems transforming offshore wind farm development?